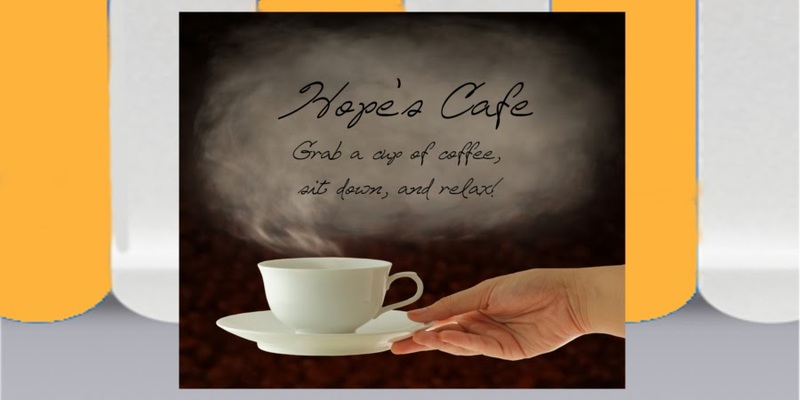 Hope's Cafe: Zylie The Bear Review and Giveaway!! Every child loves stuffed animals. Some people carry that into adulthood as well. For example, my Mom collects teddy bears (just for display; she doesn't play with them :). While I am not into collecting plush toys as much as my Mom, every once in a while I see one I like, and think "well, why not?" I recently found a teddy bear that is very unique, in that it is designed to be dressed up and played with, just like a doll! (I think my Mom would still probably like a Zylie bear to display in her room!) I was sent the Zylie and Shen kits for review, and these are an adorable idea for children! Zylie is a brown teddy bear, and Shen is a Panda. Both are 18 inches tall The Zylie kit comes with Zylie (who is jointed), dressed in her signature flounce top, jeans and a white coat. She also has an orange tote, packed with her journal, map and passport; the first book in the Zylie Adventure Series is also included! Zylie is a soft caramel brown color, with button eyes and an embroidered nose and mouth. Classic cute teddy bear looks, but with a fun design so kids can play with and enjoy Zylie even more! Zylie and Shen come in matching boxes. He is so cute with a white face and black patches around his eyes...simply adorable! "Zylie is the toy I wish I could have had for my daughter when she was young. Sarah only liked playing with stuffed animals, but would see her sister Kate's doll clothes and want to dress up her teddy bear. So she'd stuff the bear into the doll clothes, and it all ended up looking ridiculous. I wondered then why there wasn't a toy that was cuddly like a teddy bear, but could be dressed and played with like a doll. And from that idea Zylie was born. My son Matt and I have gone about creating a world of fun and adventure around Zylie, with a series of fun children's books that follow Zylie on her global travels, several fashionable new outfits for the bears, new friends like Shen the Panda, and most importantly, a strong role model for kids in the characters we create. I hope that we have created the best possible play experience for the child in your life, but that process is never quite finished. With your help, we will always be improving our products, and we encourage you to reach out and lend a hand. Email your suggestions to designwithus@zyliethebear.com. Its been quite a journey so far, and we can't wait to see what's in store for us down the road! Thanks for stopping by!" 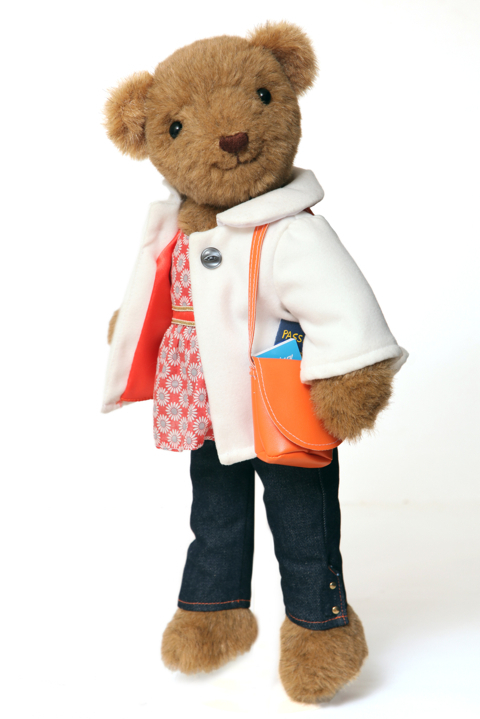 I highly recommend you check out Zylie the Bear...what child wouldn't love one of these fashionable bears? 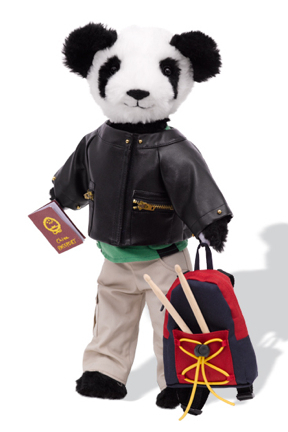 More than just another stuffed bear, Zylie and Shen are educational toys as well! The books are filled with educational information! I mean, come on...these bears are world travelers! The winner of this giveaway will receive their choice of either Zylie or Shen! Go to Zylie The Bear and tell me something you learned, AND tell me which bear you'd pick if you won! 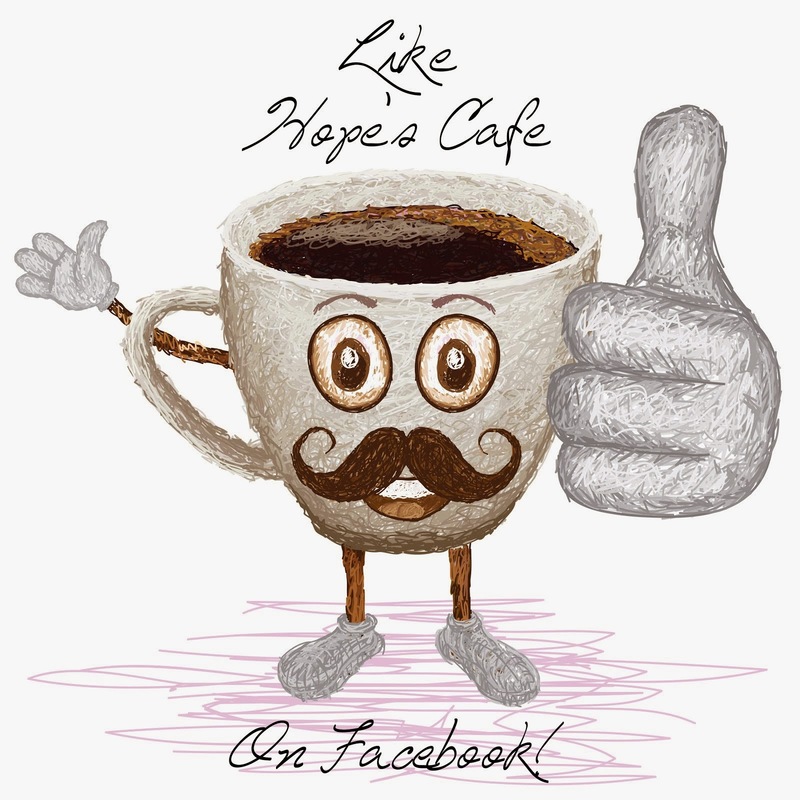 1 entry-"Like" Zylie the Bear on Facebook, and tell them you came from Hope's Cafe. Leave me a comment. 1 entry-Follow Zylie The Bear on Twitter. Leave me a comment. This giveaway ends Thursday, Dec. 16, 2010 at 11:59 p.m. Please leave a valid email address in each comment, as this is how the winner will be notified. Winner will have 48 hours to respond, or another winner will be chosen. Disclaimer:I was not monetarily compensated in any way for this post. All thoughts and opinions are mine. All quotes taken from the Zylie the Bear website. The store is located in Greenwich CT. I would pick Zylie the Bear. Zylie won the 2010 Top Toy Award. I like Zylie and the Down the Pleaded Path Set. I learned that for their first holiday season they are working with China Care Foundation to fund surgeries for underprivileged orphans- how wonderful is that. I like Shen the best, but both are equally cute. I like Shen and I like that they are educational : Because of who Zylie is (a daring and inquisitive 12-year-old whose aunt is a world-renowned journalist), and where she travels (her adventures take her all around the world), the plot of the books allows for rich learning opportunities. I follow Zylie the Bear on Twitter. I "liked" them on Facebook and left them a comment. I learned that there are books available to purchase from the web-site that are educational. You can also play games on the site. I learned that by using a coupon code, $20 will go to help Yuan walk normally. I would choose Shen. From the website I learned that they are offering 15% off all bears & clothing with code HOLIDAY15 though 12/20/2010. I would choose Zylie. 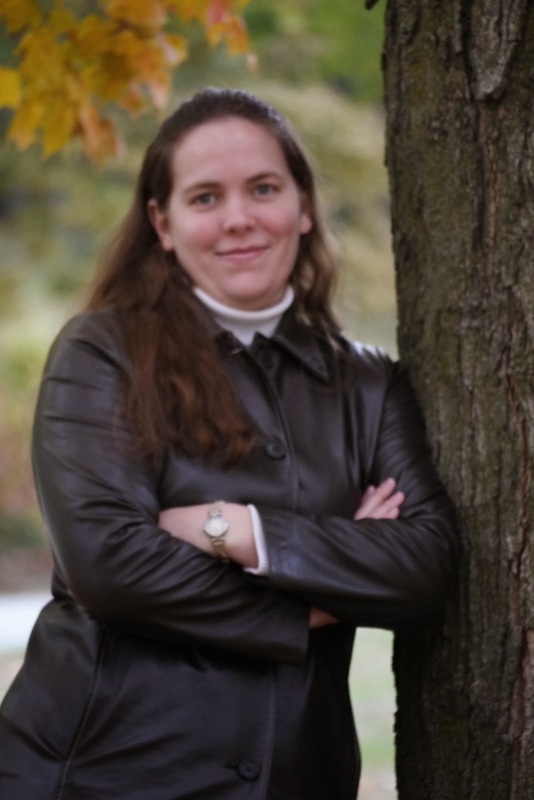 I learned that Mary Beth, the creator of Zylie, wanted to use her sales to help underprivileged around the world. I would like to have Zylie. Entered Truth Be Told giveaway. Follow Zylie the Bear on Twitter. Like Zylie the Bear on FB and told them you sent me.